Need a comfortable viewing angle for handsfree FaceTime or a stable grip for capturing using your iPhone or Android phone? 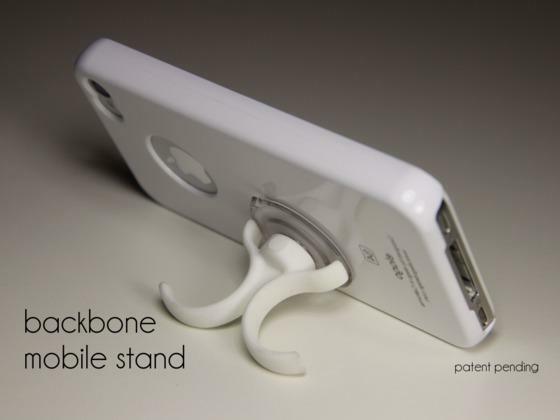 Take a look at the Backbone, maybe the phone stand can meet your requirements.The Backbone is a multi functional phone stand designed for iPhone and Android phones. 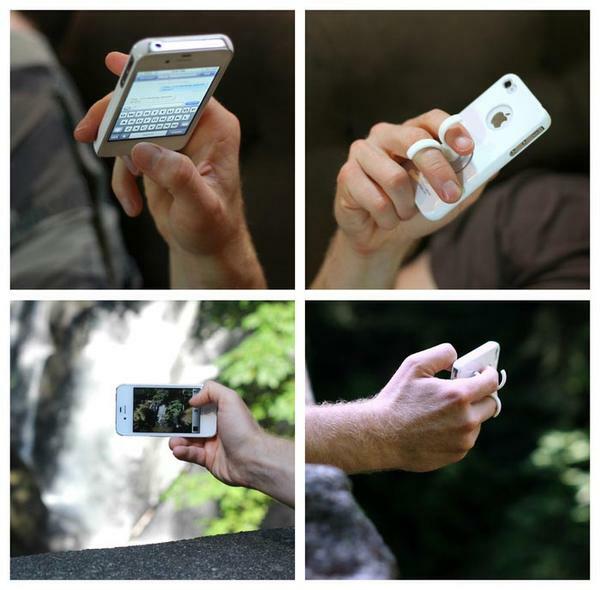 As we can see from the images, the phone stand features ultra compact design for portability, and comes with an integrated suction cup in order that you can attach the phone stand to the clean, smooth, flat back of your smartphone, while the hand loop is perfect to hold your smartphone in portrait or landscape viewing mode. Apart from that, the phone stand can be used to offer you a secure, stable grip experience for texting without dropping your iPhone, precariously shooting, and more. 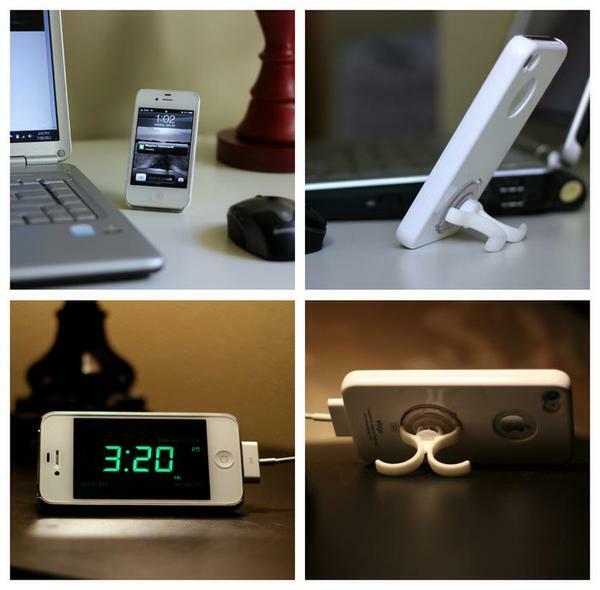 At present, the inventor of the phone stand is raising fund at Kickstarter. Pledging $1 will let you own a Backbone stand. If you’re interested, jump to Kickstarter official site for more details.Additionally, if you need other options, you might like to check GripTight phone stand, Zyroshell phone stand and more via “phone stand” tag.